As part of its ongoing commitment to work with employers to encourage their workforce to actively engage with saving for retirement, Aegon, in partnership with Pension Geeks, delivered a three-day tour with the aim to engage individuals with their pension savings. A team of pension and saving experts were onsite at the offices of businesses including Bouygues UK and Hachette publishing providing information, guidance and tips on financial planning for later life, including a review of retirement age, pension pot value and where their pension is invested. Employees were able to speak informally with a pension’s expert over a coffee about what kind of retirement might be in store and a caricaturist depicted what they might physically look like at retirement age. Research* by Aegon shows that many individuals are burying their head in the sand when it comes to planning for retirement. A quarter (26%) of those with pension savings admit that they don’t know how much they hold in pensions and one in five said that they are not confident about their ability to retire comfortably. 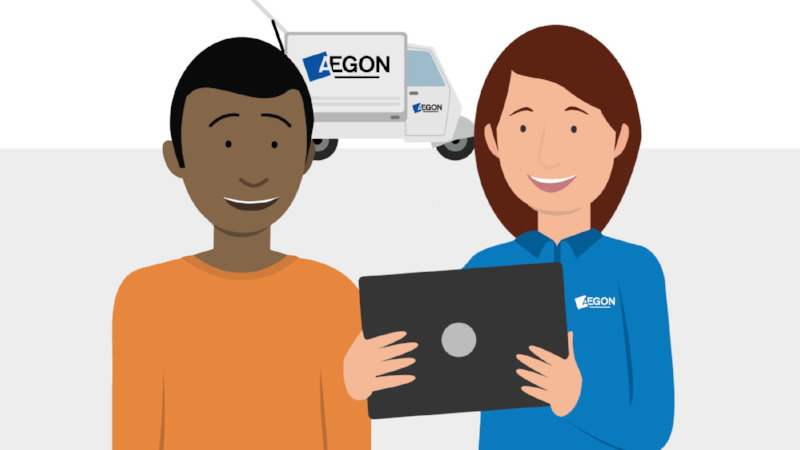 Ronnie Taylor, Chief Distribution Officer at Aegon comments: “We are passionate about working with businesses to support their employees to approach retirement with confidence, which is why we have partnered with Pension Geeks on this exciting activity. Many people simply aren’t engaging with planning for later life and all too often it falls to the bottom of the to-do list. The reality is that unless individuals actively engage with their pension savings, they are at risk of being entirely unprepared for retirement. * Figures from the Aegon Retirement Confidence Survey, a bi-annual tracker study that assesses confidence to retire comfortably among a nationally representative sample of UK residents that are not yet retired. The 946 respondents who took part in this study were recruited through Aegon’s customer and consumer panels. Fieldwork was undertaken in May 2018.